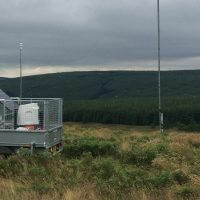 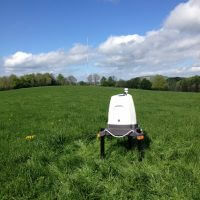 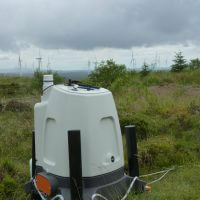 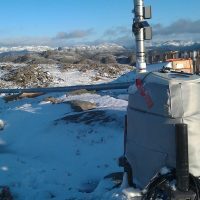 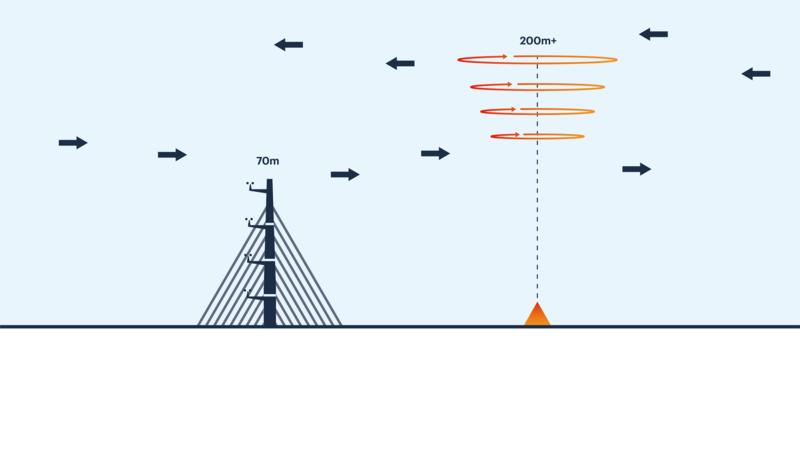 ZX 300 provides remote wind measurements from 10 to 200m+, going beyond traditional tall met masts but complementing their long-term reference data. 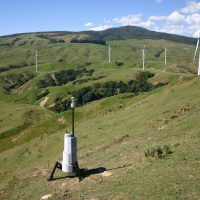 Operate seamlessly throughout the winter when icing may be a challenge for cup anemometers. 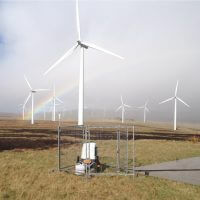 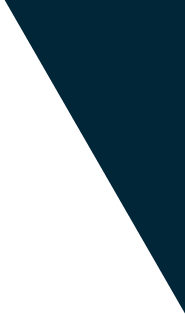 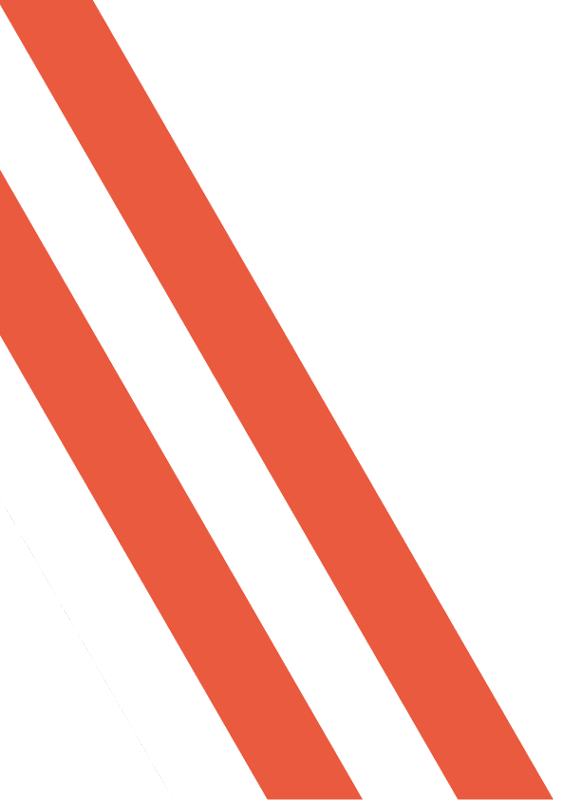 ZX 300 is fully IEC Classified and accepted by Banks Engineers such as DNV GL so that data can be used as part of your formal energy assessment. 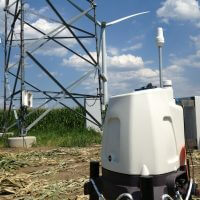 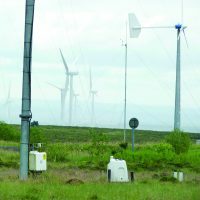 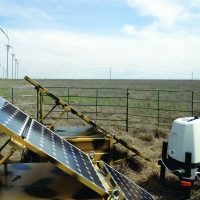 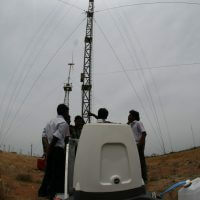 Windpower Monthly Can the wind industry bank on wind lidar?